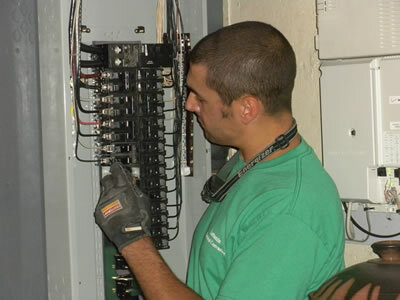 Lattanzio Electrical Contracting is a full service electrical contractor. We’ve been in business since 2004 serving all of New Castle County, Delaware and Chester County, Pennsylvania. We appreciate your business and work to achieve a lasting relationship with our customers.